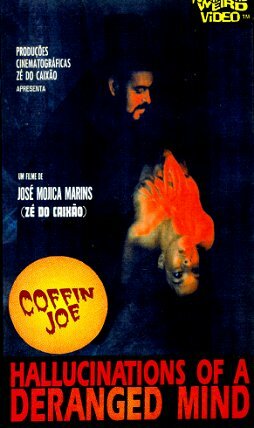 Coffin Joe (Zé do Caixão) haunts a young man in the "Real World," who plans to marry "the perfect woman." José Mojica Marins must come to his aid and convince him that Coffin Joe is just a fictional character, and cannot possibly be harming him. The man's nightmares are comprised of the scenes from his earlier movies that were censored under the military dictatorship in Brazil. The movie flips between B&W and color, as the shots over 10 earlier films flip across the screen.